We have an online Horner OCS WebMI demo available for you to test drive! 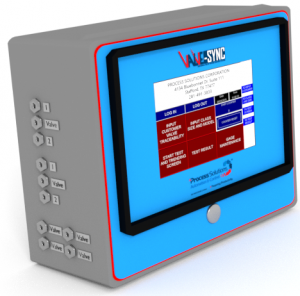 Valve-SYNC is a highly configurable universal valve tester verification system that can streamline your testing process to save you time and money. Eliminate liability, reduce labor costs, and generate repeatable results with Valve-SYNC. Click here to download the Process_Solutions_Valve-SYNC_Brochure. 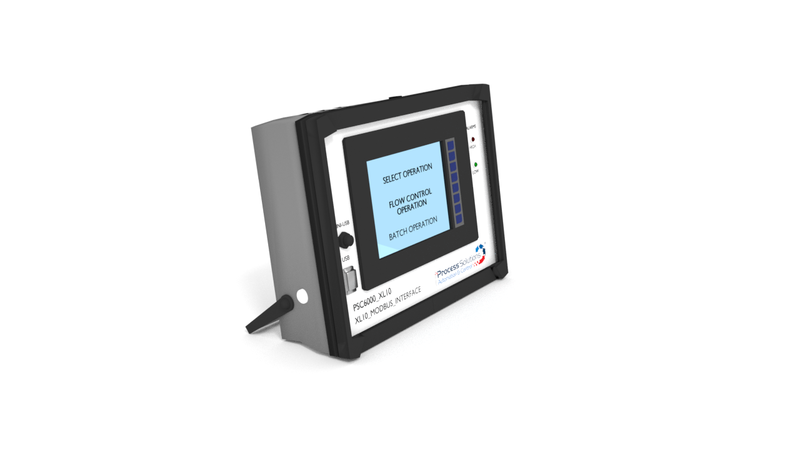 The Vibration Monitoring System, PSC6019, uses existing field sensors can transmit data wirelessly, and provides easy monitor and recording of data on a vibrant all-in-one controller screen. Click here to download the Process_Solutions_VMS_Handout. 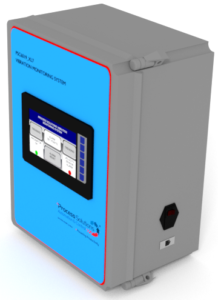 Combining the Bronkhorst mini CORI-FLOW and the Horner XL10, the Operation Controller plugs you into the best conversation as silent as Modbus. 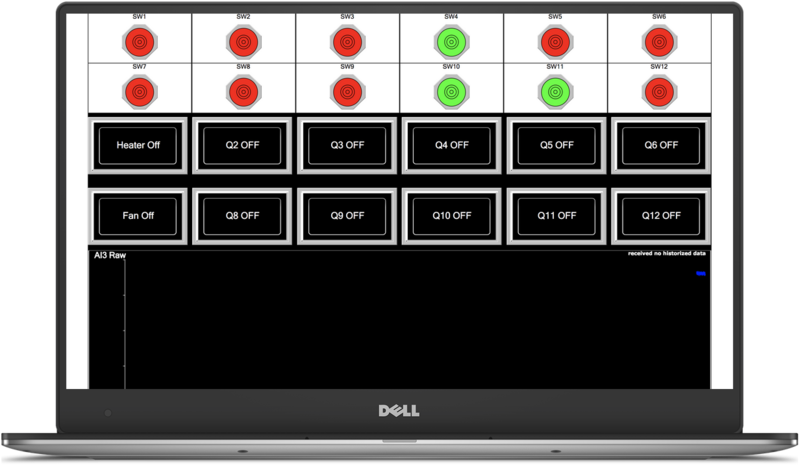 This way you can modify as many preprogrammed parameters without the need of cumbersome hardware or additional software downloads. Click here to download the Process_Solutions_Operation_Controller_Brochure.